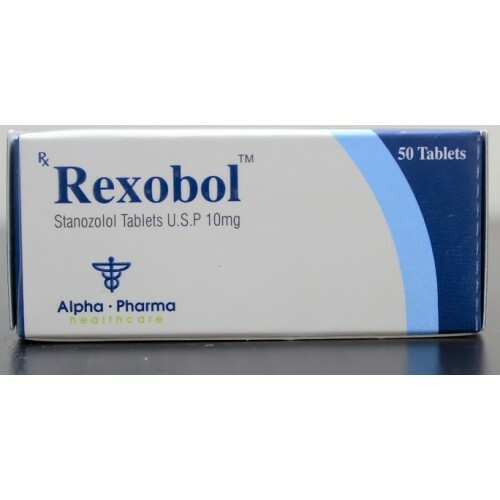 Rexobol from Alpha-Pharma is a steroid drug with predominant anabolic and decreased androgenic activity. 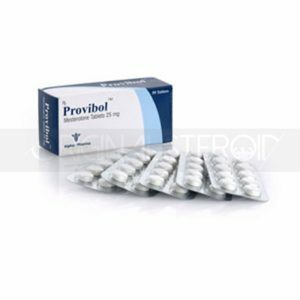 Active active ingredient, – stanozolol, is a derivative of dihydrotestosterone, and is one of the most popular anabolic steroids used by athletes for drying, for qualitative muscle growth, increasing endurance and strength. The first stanozolol preparations, which was the product of Winthrop Laboratories, developed in 1962, were produced for use in medicine and even veterinary medicine. Very quickly, the steroid spread in sports, where, unlike its original purpose, it remains relevant to the present. Rexobol, like its immediate counterparts from other manufacturers, contributes to the effects of lean muscle mass, fat burning, increased relief and muscular density, the removal of excess fluid, increases the stamina and strength of the host, and appetite may increase. 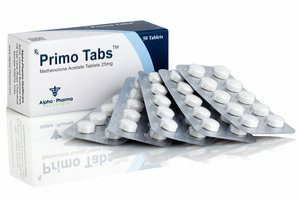 Due to its wide range of action, Rexobol (10 mg / tab, 50 tab) from Alfa-Pharma is in demand in most sports disciplines, associated with intense physical activity. Loads. 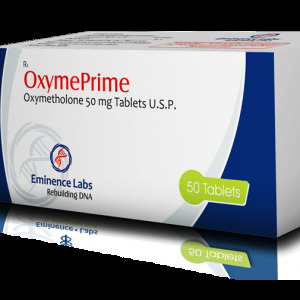 It is effectively used by athletes from beginners to professionals in bodybuilding, martial arts, athletics and other sports. This steroid can be considered to be more elite than methane, for example, since it has almost no aromatization and it does not retain water in the muscles. It gives explosive power when doing exercises, which is very good for running at 100m, or doing exercises in the gym. In bodybuilding, they are most often used by athletes of average and professional level, since it makes sense to take it if initially the athlete has gained body weight, just here he will manifest himself fully, will give the body dryness, improve pumping in training. 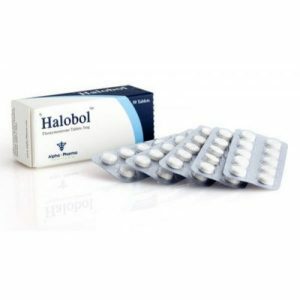 Rexobol in most cases, with proper adherence to recommendations and dosage does not lead to side effects. It does not translate into estrogens, does not lead to gynecomastia. If the dosage is excessively high, injuries to ligaments or joints can occur.